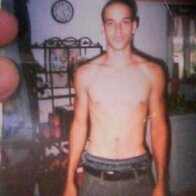 "To help contribute to the well being of others spiritually, physically and mentally through fitness, nutrition, supplementation, and my faith in Jesus. I have a lot to learn, and a lot to teach. 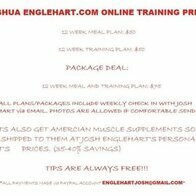 Email me at englehartjosh@gmail.com with any ?s." JoshBme's goal has expired. Encourage him to set a new one.